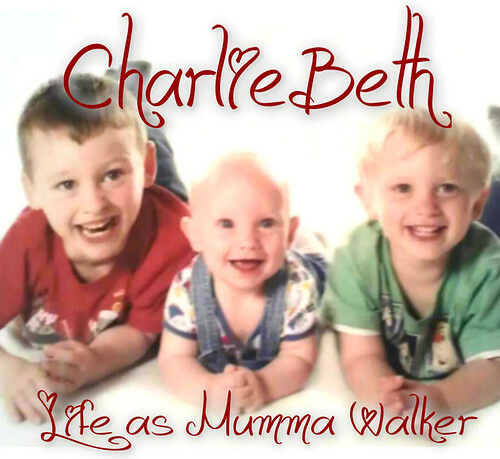 Mumma Walker's 7 Years of Pregnancy by CharlieBeth: I is NESTING! It's been a busy weekend! Yesterday I finished vac-packing the kids clothes that fit currently fit neither of them (but will soon fit either Tom or Smudge), and I put the crib up - only to find it wont fit in our bedroom until the drawers have been moved so it's staying in the nursery for a bit. We also took delivery of our new dishwasher. Today I've done a tip run, bought more vac-pac bags, and tried to get some of the bits Mark needs from Screwfix, only they didn't have exactly what we needed. I've emptied the drawers in our room and Mark has mended them, but they cant be moved until the filler-foam has set in the gap he found round the window........ that had better be today or we have no where to sleep! All the drawers and their contents plus the telly are on our bed! Meantime he is trying to mend the old teak drawers in Jack's room - which will soon be Jack & Tom's room so we need use of the larger set of drawers asap. The bits from Screwfix would have had him be able to mend the bunks, but that's not happened so it could be at least another WEEK before I can get Jack in that top bunk. I really need him used to the top bunk before I move Tom out of the nursery and into the bottom bunk. I don't want to try to get them both used to so big a change at the same time because they'll wind each other up and make any problem so much worse. And I really really want them both settled before Smudge comes (due in 81 days....). Ideally, by the end of today I want to have the crib in our room, have made a start on vac-packing the clothes me n Mark aren't using at the moment (summer stuff, my non-preg work clothes), and to know that the drawers in the boys room work (ready for some good weather when they can be sanded and oiled back to their former glory, or at least not smell musty). Next week.... finally finish fixing those damned bunk beds!!!!!! After that, it's just decorating for the foreseeable.